Changing consumer appetites in the world’s largest fast food market are attracting attention from premium brands like Shake Shack – possibly at the expense of incumbents like McDonald’s. The opportunity looks tasty, but competition and quality control could give them heartburn. Shake Shack said it will open its first branch in Hong Kong in 2018, a move that will act as a prelude to an eventual launch in China. The company already has restaurants in Japan and South Korea. The U.S. upmarket burger chain said it has partnered with Hong Kong-based restaurant operator Maxim’s Caterers, which will serve as its licensee in launching Shake Shack in Hong Kong and Macau. 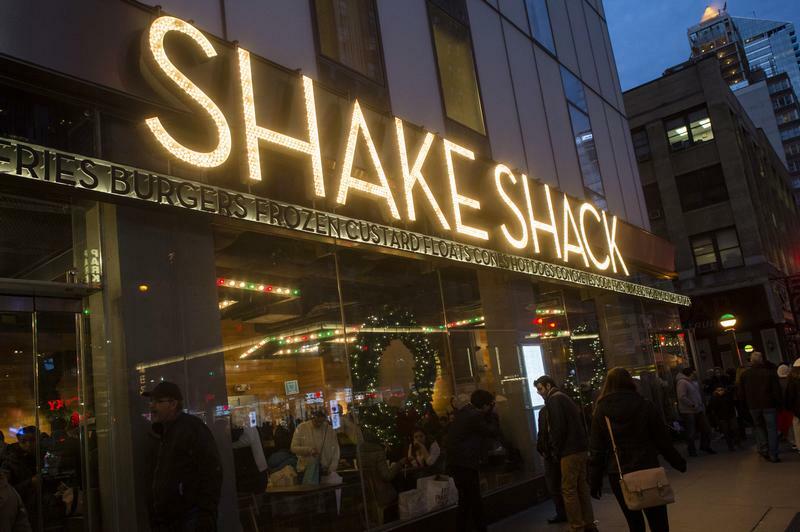 Shake Shack and Maxim’s plan to open 14 branches in Hong Kong and Macau by 2027.